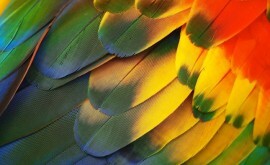 A cockatoo is any of the 21 species belonging to the bird family Cacatuidae from Australia. 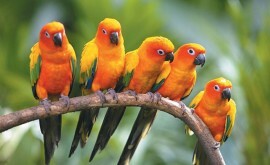 These parrots have a burning desire to want to be everywhere and anywhere their human partners are. The cockatoo’s affectionate characteristics is definitely one of its appeal to wanting one of these teddy bears. The key to any healthy happy relationship is a balance of independence and scheduled time together. 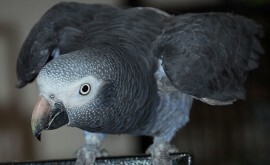 If the rules and interaction are set from the start and consistency is always at the forefront then a well-adjusted well-behaved parrot you will have. These birds love attention and are quite the entertainers. Some have extensive vocabulary while others are dancers and theatrical. 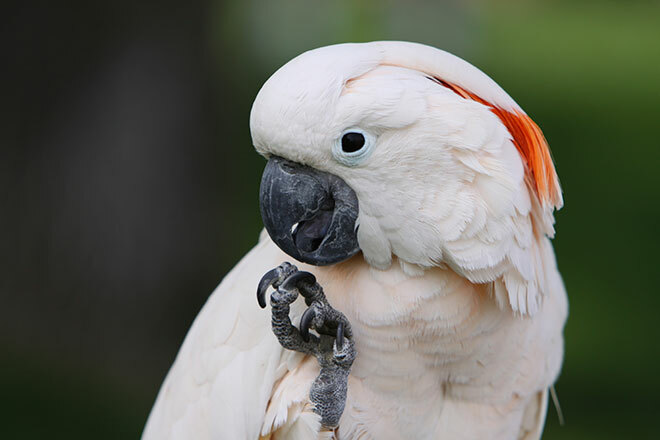 Cockatoos, can be quite vocal (loud= 3 mile radius to be exact), which can make for a bad situation for those who live in subdivisions, forget it if you live in an apartment or condominium. There are all different sizes of cockatoos. The larger cockatoos include the Moluccan, Umbrella, Greater Sulphur-Crested, Tritons and Palms. Smaller cockatoos include Goffin’s, Rose breasted, Lesser Sulphur-Crested, Major Mitchell and Citrons. There are 21 so we will only name the ones we sell. These precious cuddly birds also tend to be finicky eaters. One could compare it to having a human baby and buying up all the Gerber jars at your local grocer to have them one by one spit at them! The key is early introduction to many tastes, smells, colors and textures. Sometimes it helps if you eat it first then share with your baby cockatoo. Anyone who owns or wants to own a cockatoo should know they are like little buzz saws, chew chew chew! You’ll need lots of different types of toys to keep these “busy bodies” BUSY! 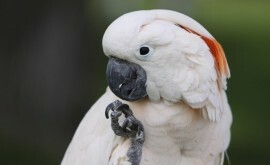 If you or someone in your household has allergies, a cockatoo may irritate your sinuses, because they produce a white powder, also referred to as down. This has been a major complaint not just amongst Cockatoo owners but African Grey and Cockatiel owners alike. If a cockatoo still sounds like the perfect companion parrot for you, know this, you will have a loyal BFF that craves your constant attention for 60 years but remember don’t start a routine you cannot continue.